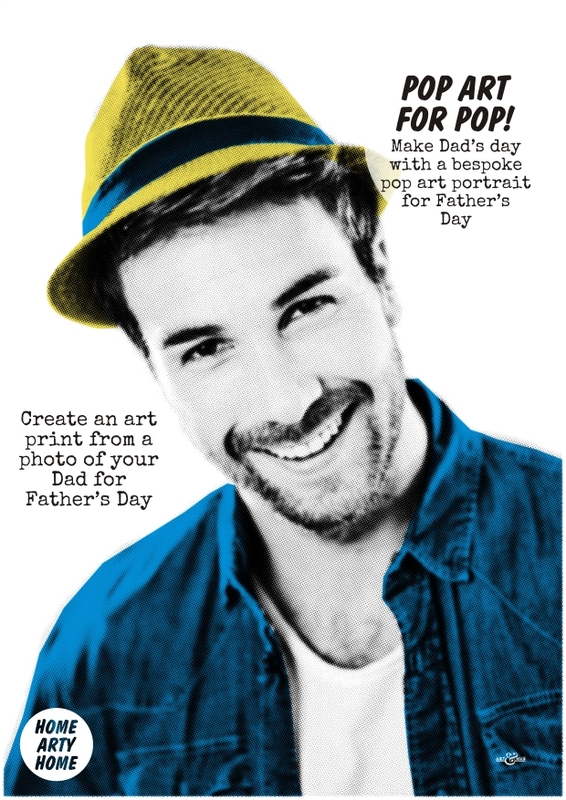 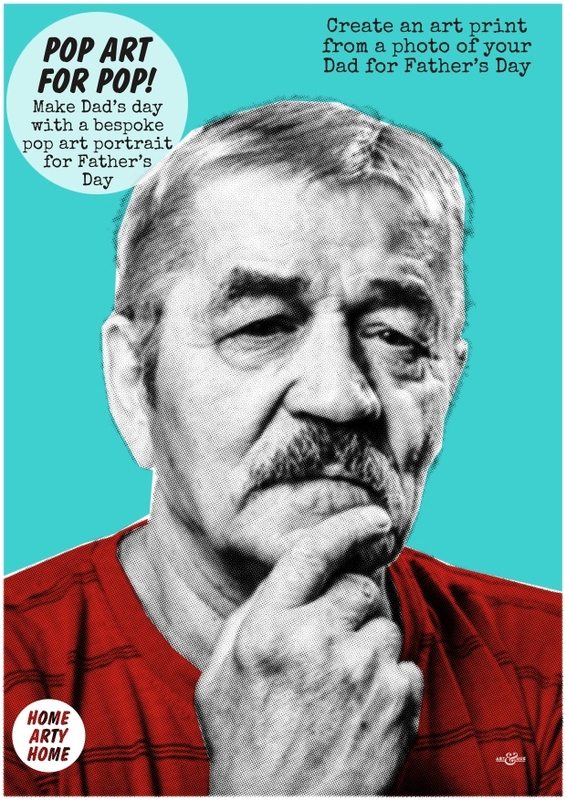 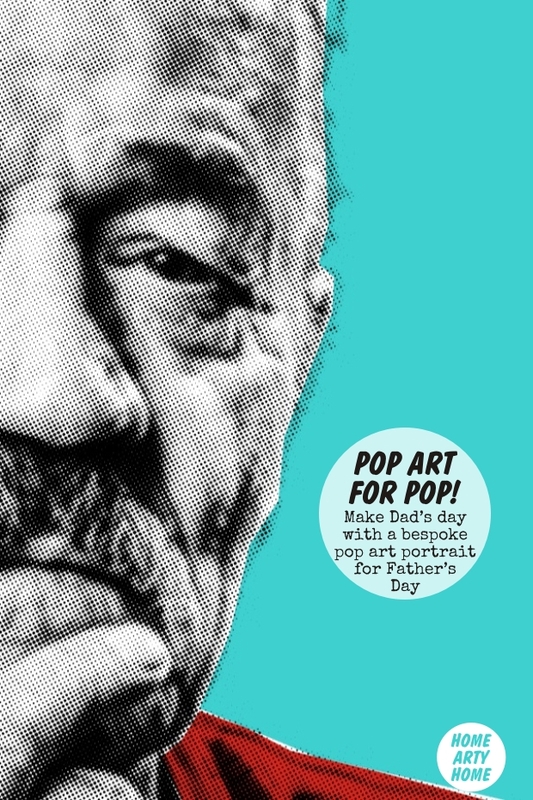 Father’s Day is fast approaching on the 19th of June but rather than a standard card, get your pops some pop art for a more memorable, heartfelt, and permanent present. 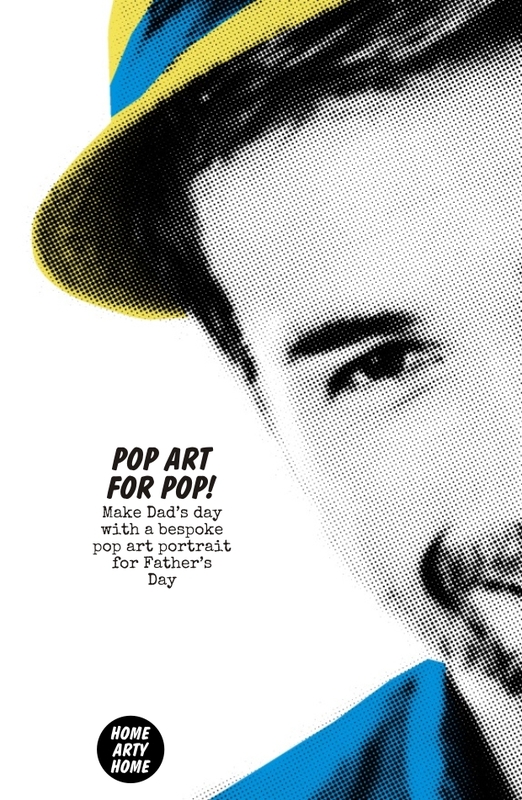 Turn a cherished photo of Dad into a stylish & unique art print. 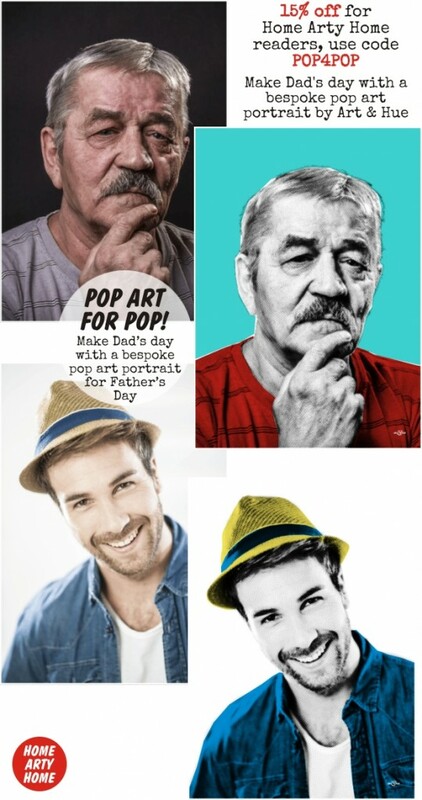 Choose your preferred colours and order a bespoke print, then email Art & Hue your photo of Dad to get the halftone transformation into the ideal gift. 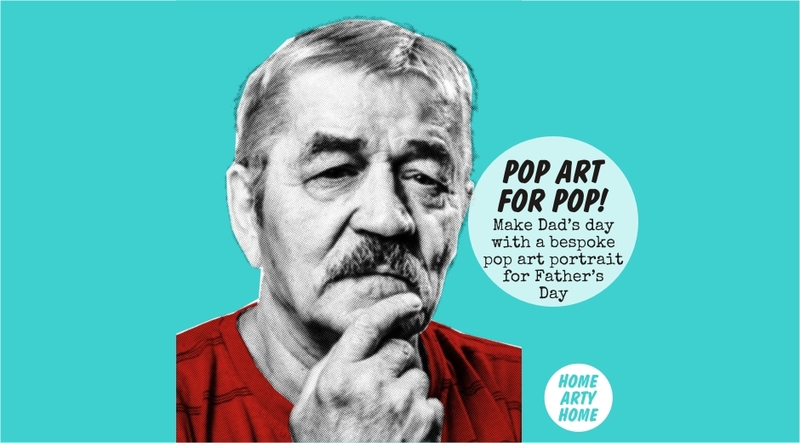 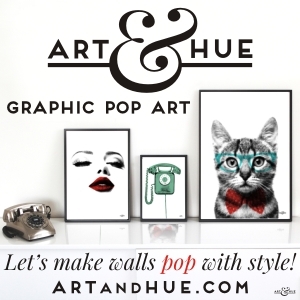 Home Arty Home with Art & Hue are offering 15% off bespoke prints in the run-up to Father’s Day on the 19th June.